The purpose of this study is to assess the overall impact of different anthropogenic activities in the Vouraikos River basin (southwestern Greece, Natura 2000 area). Virological quality of river water samples was investigated. 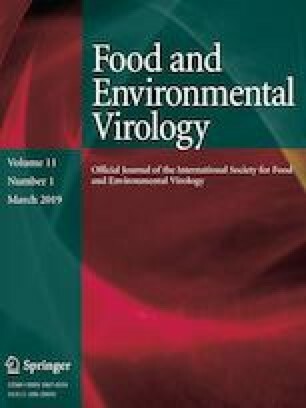 Positive samples for human adenoviruses were found occasionally, while porcine adenoviruses and bovine polyoma viruses were not detected. It is the first time that virological data are collected in the study area. This work is part of the project ‘Inventory of the National Park Chelmos-Vouraikos water resources and evaluation of its geodiversity’ that was co-financed by the Management Body of Chelmos-Vouraikos. We are grateful to the President and the personnel of the Management Body of of Chelmos-Vouraikos for their excellent collaboration during the course of the project.